I'm Kate Densen. 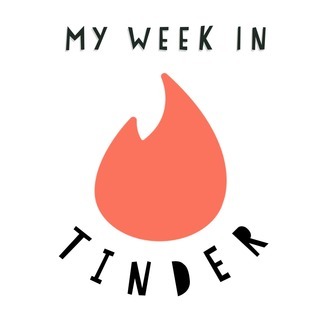 Listen to me try to learn from my mistakes and figure out what I want from the hellscape that is online dating. Questions? Comments? Stories of your own? 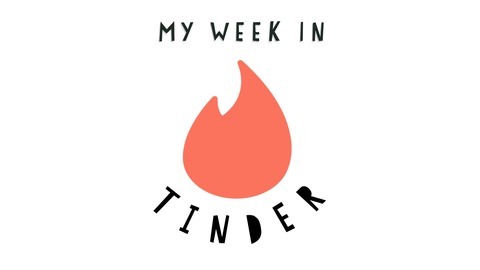 Email me at myweekintinder@gmail.com.